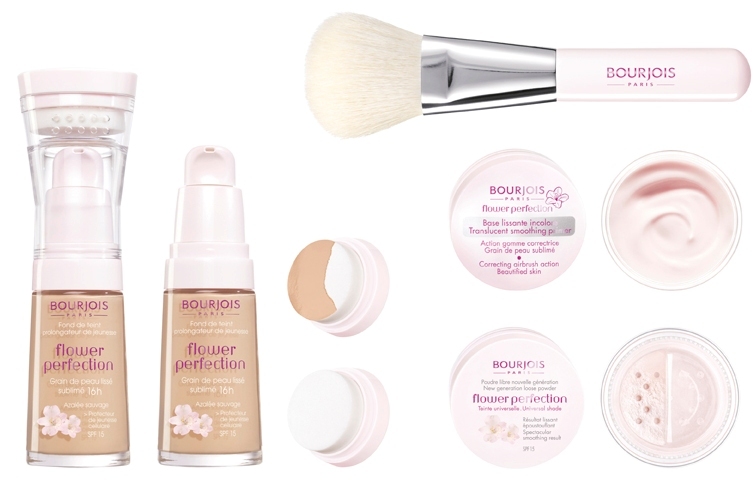 When I saw the Bourjois Flower Perfection range first time online, I felt I have to have something from this range! As I was still adamant that I have to have something from the range I got the brush. I was thinking of getting a nice brush for liquid foundation (which btw I used to apply by tapping motion using fingers) and the fight was between MAC and CS stripping brush. This brush was meant only for powder but I tried it for liquid foundation and I was really happy with the results in the store and so I got this. Here is the brush used for my Healthy Mix on my arm. It was a smooth application and foundation was applied very nicely. Mind it that it is actually for powder makeup. 1. 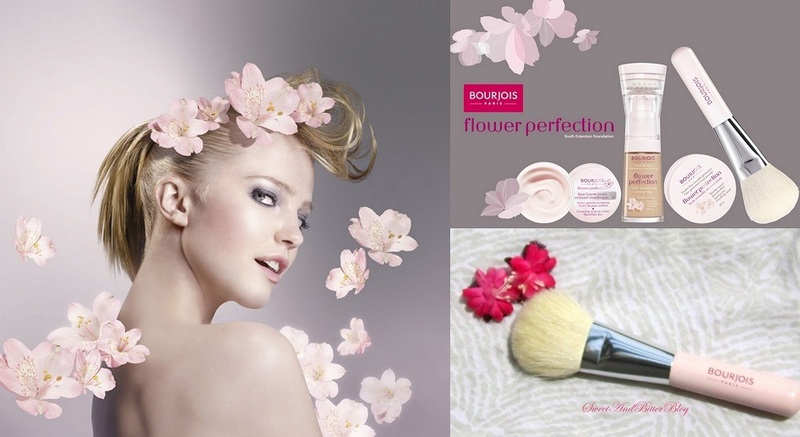 Looks – It’s a fluffy white brush with a pale pink body. Its really cute and there is not doubt about it. 2. It shreds. It shreds like an infected fur animal….eeekkkkss. Will I recommend? Maybe not - just for the shredding part. I just hope that it stops shredding some point of time. Other than that I really liked it. Brushes are more like investments, so better get the nice ones (depending on how much you can spend) in the first go itself. PS: DO check back once next week when I share about the HK brushes. em waiting for HK brushes post now!! Looks really great for the price! I would suggest The Body Shop's make up brushes. Good quality for the money you pay for it. I own the powder brush from TBS. Pretty good stuff ^_^.